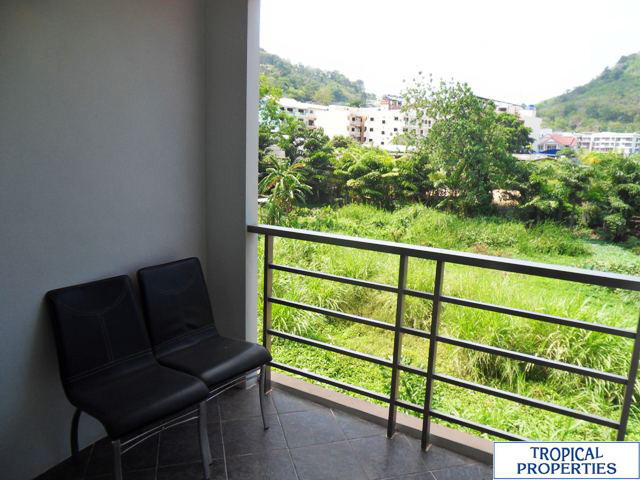 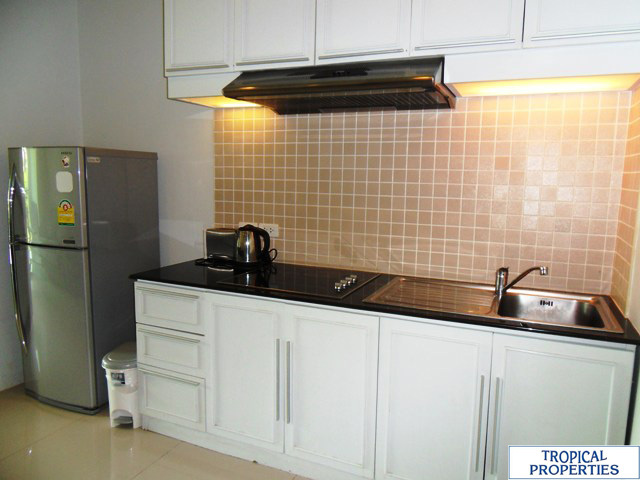 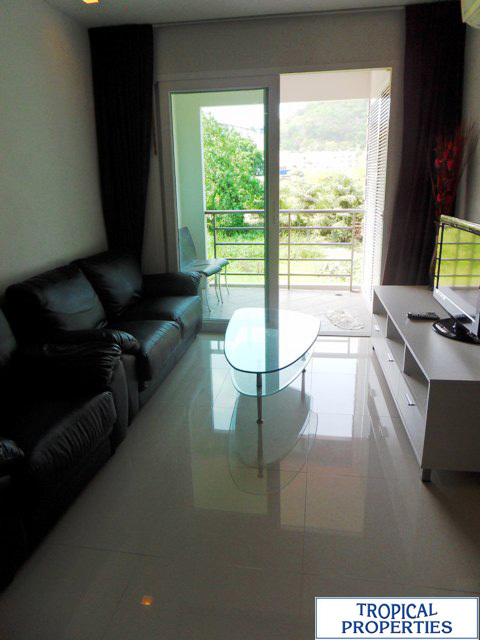 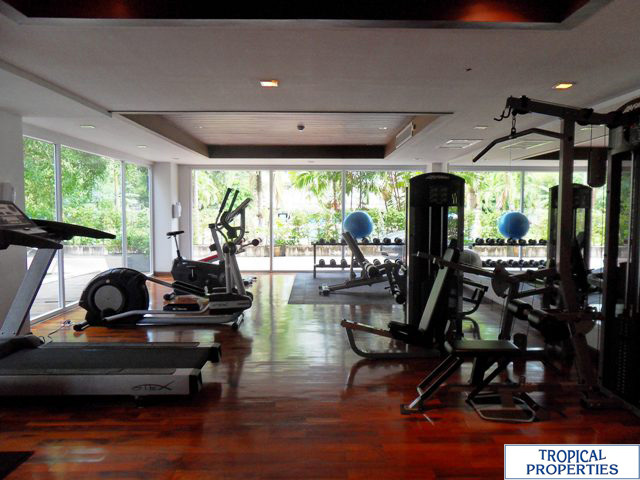 This re-sale Phuket condominium unit is situated in a condominium project. 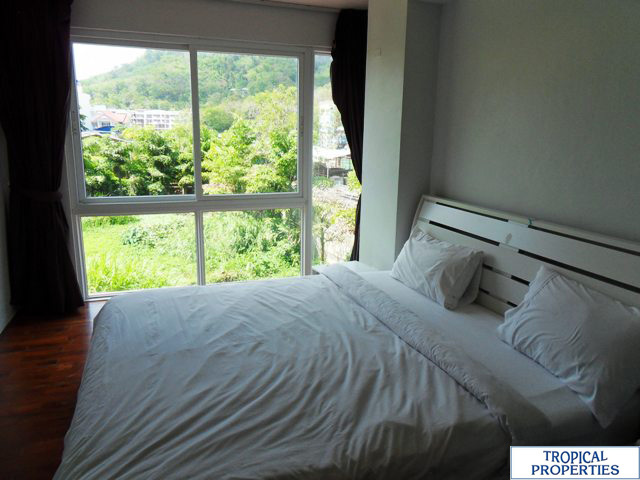 The project is set in an excellent location, southwesterly inland end of the world famous Patong Beach. 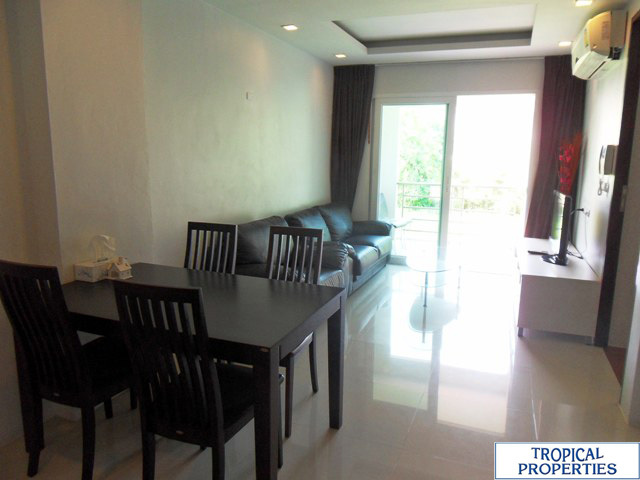 The size of this fully furnished unit is 50 sqm with 1 bedroom, 1 en-suite bathroom, a walk-in closet, an open plan living- dining area, open plan kitchenette and private balcony. 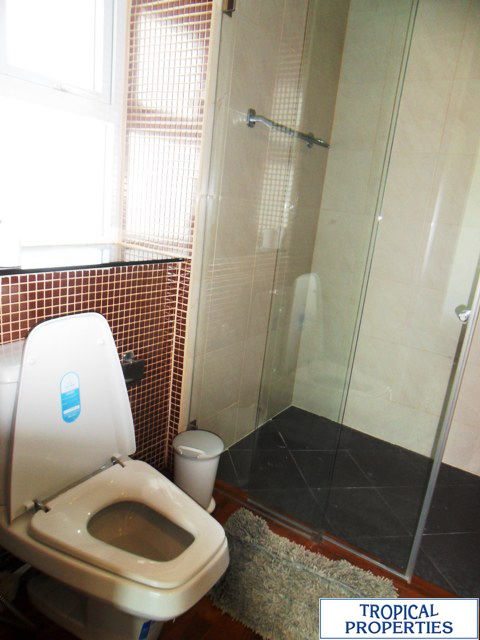 There are 2 air-cons in bedroom and living room, cable TV, telephone line and wi-fi internet.Common facilities include:24 hours security,2 swimming pools,Fitness center,Sauna-Steam Room,Common garden,Common car park,Restaurant Elevators.